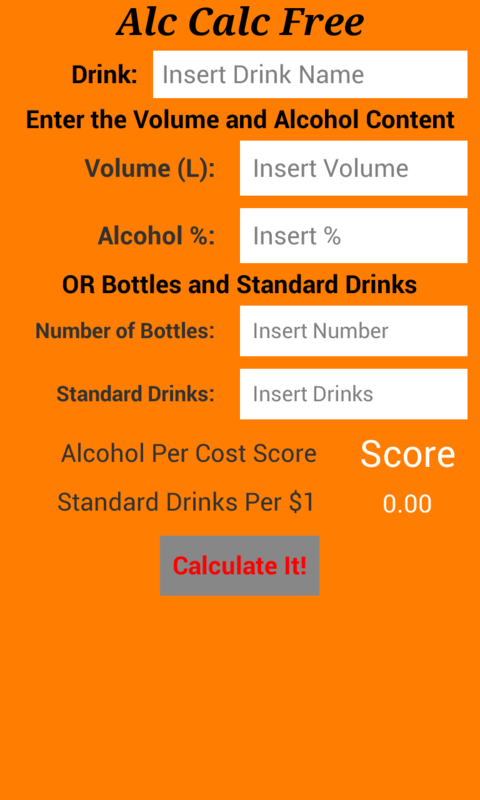 AlcCalc is a simple Android app built in App Inventor that allows the users to easily tell how much alcohol they are getting for their money. The perfect companion for a good night or university student. Avaliable on Google Play for FREE! 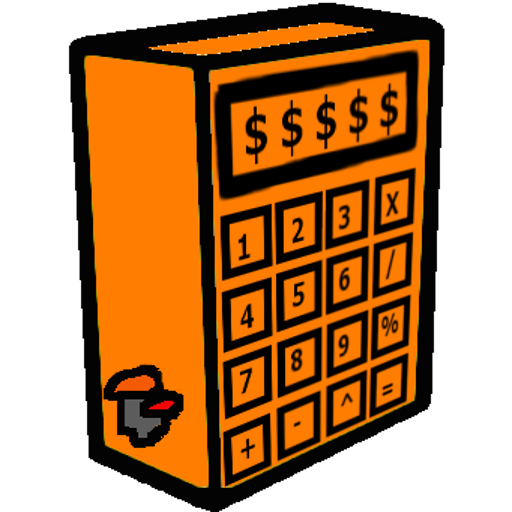 ApoAps.com is group of projects that I have been working on and groups them in one place for all to access. I work on these projects in my spare time so they develop slowly and can often be stagnant for periods of time.